Complete the form to enquire about hiring Gladstone City Library Meeting Room.A Meeting Room Agreement form will need to be completed and signed to confirm a booking. A copy is available online to print. Category Two User (Other group or organisation). Fees Apply. 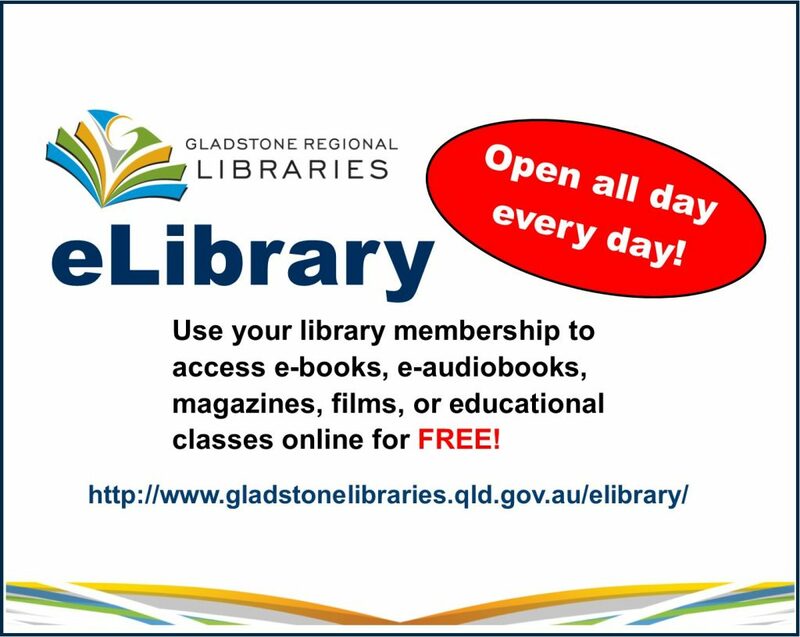 The Gladstone Regional Council is collecting your personal information to process your Gladstone City Library Meeting Room booking enquiry . The information will be only accessed by authorised council employees. Your information will not be given to any other person or agency unless you have given us permission or we are required by law.